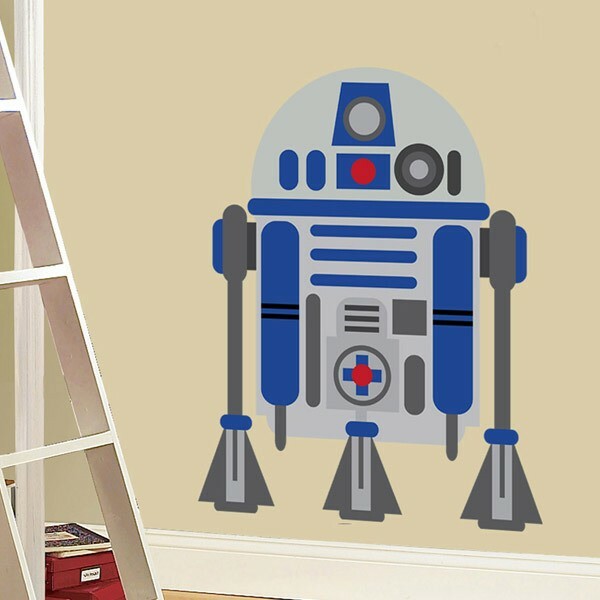 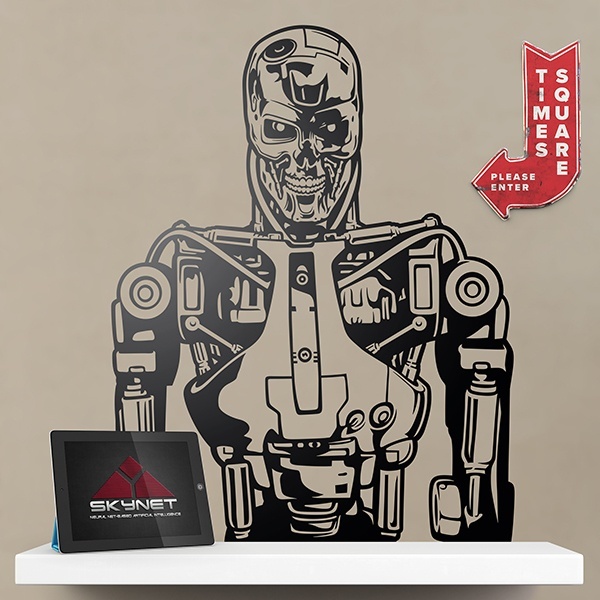 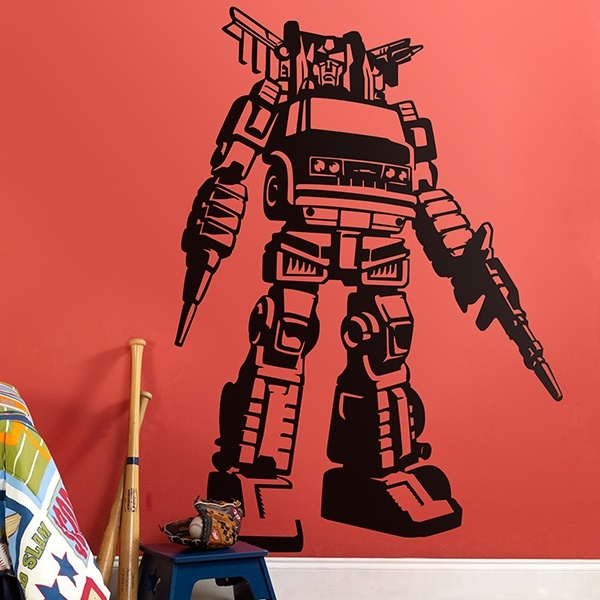 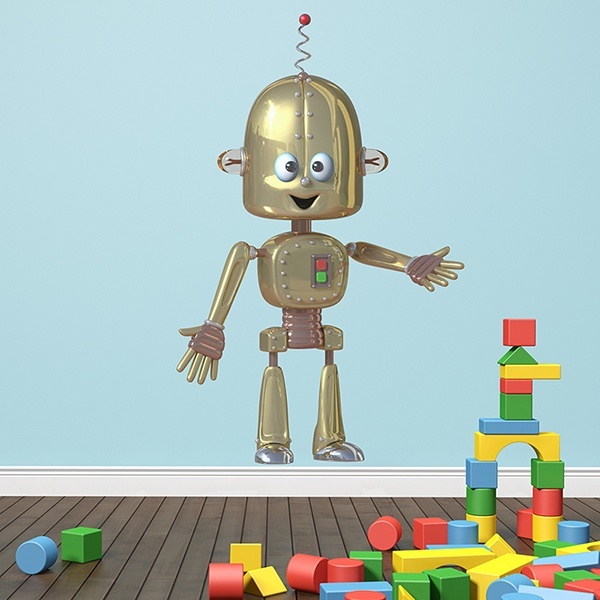 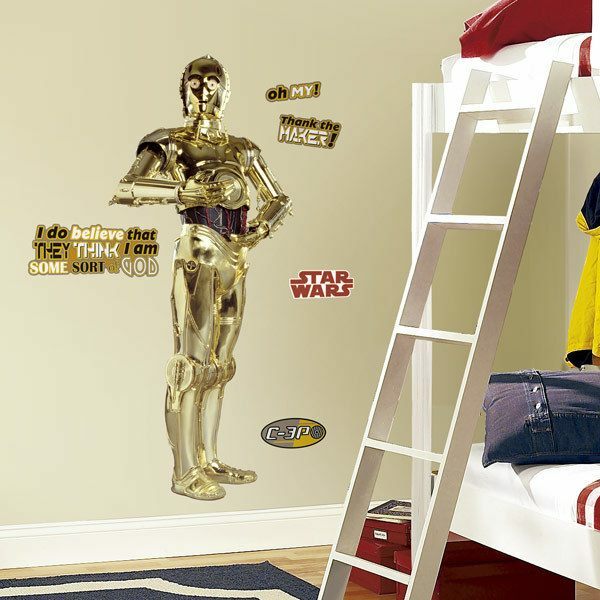 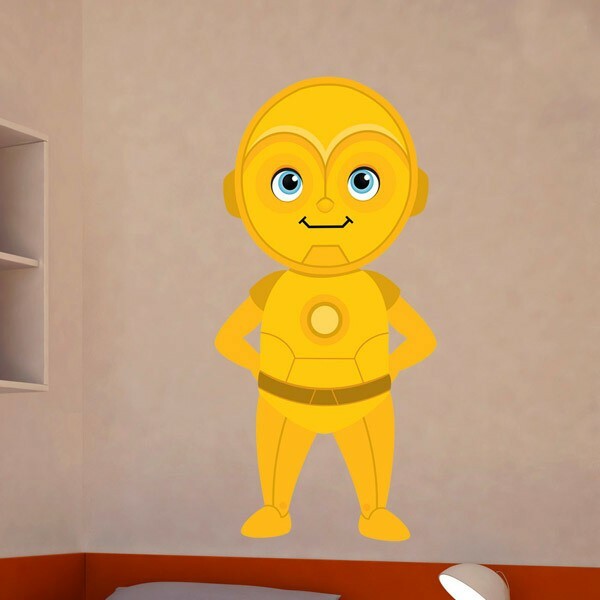 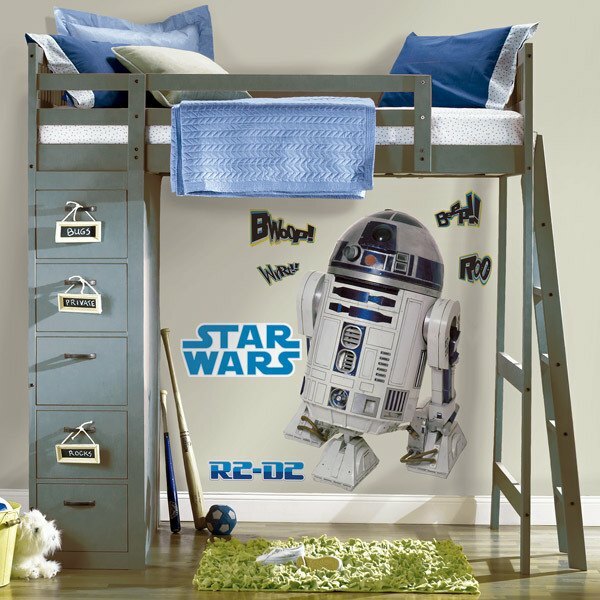 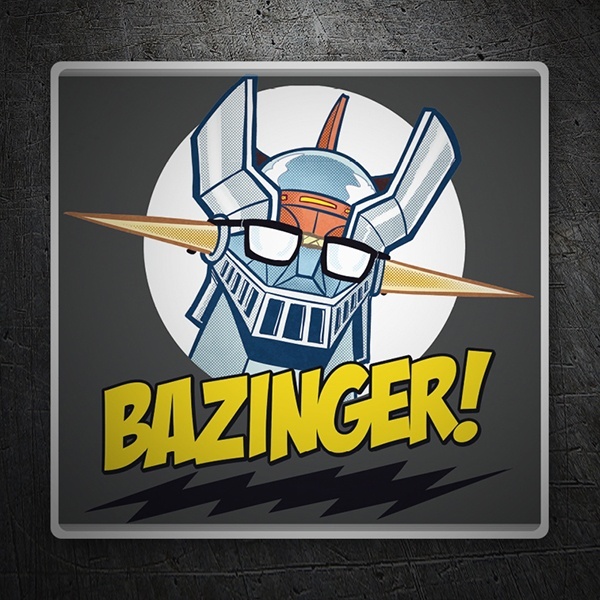 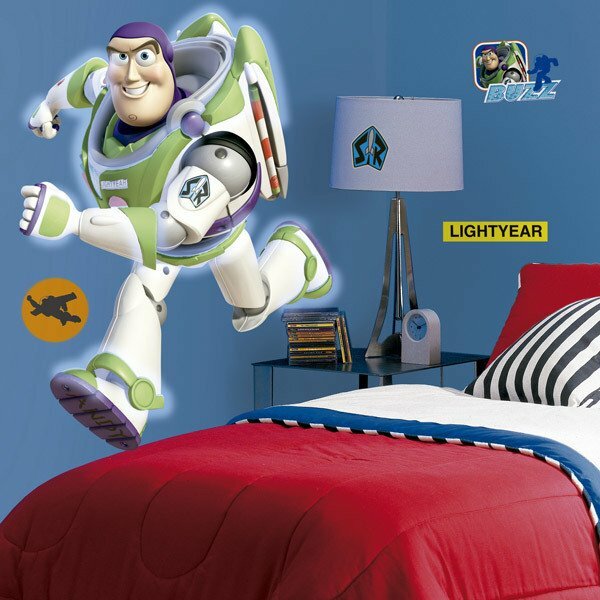 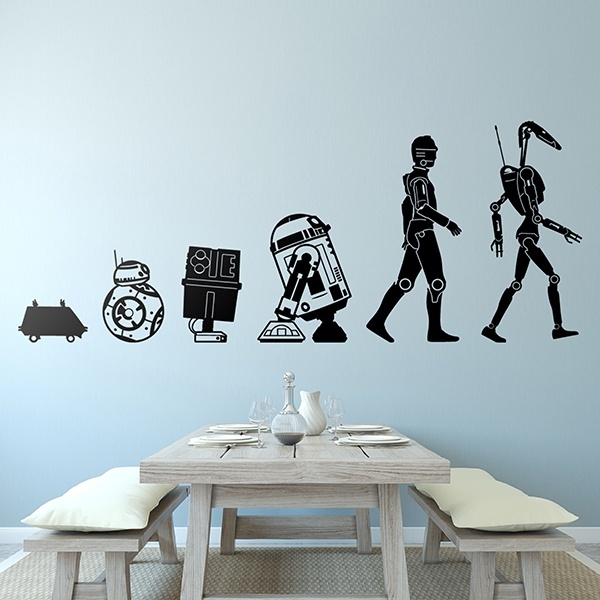 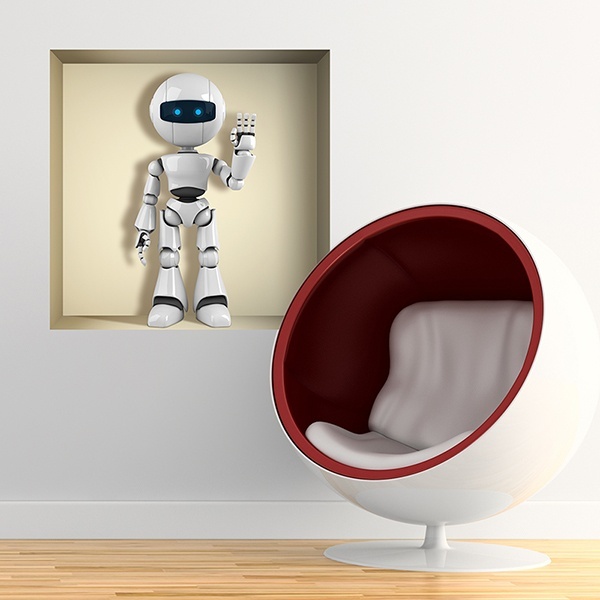 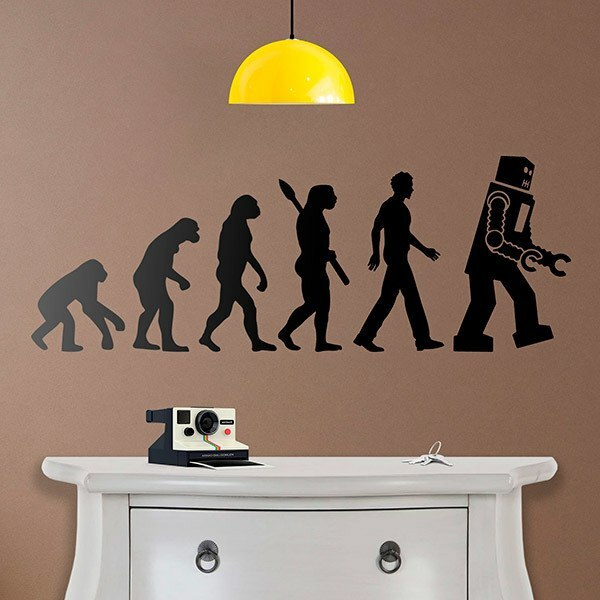 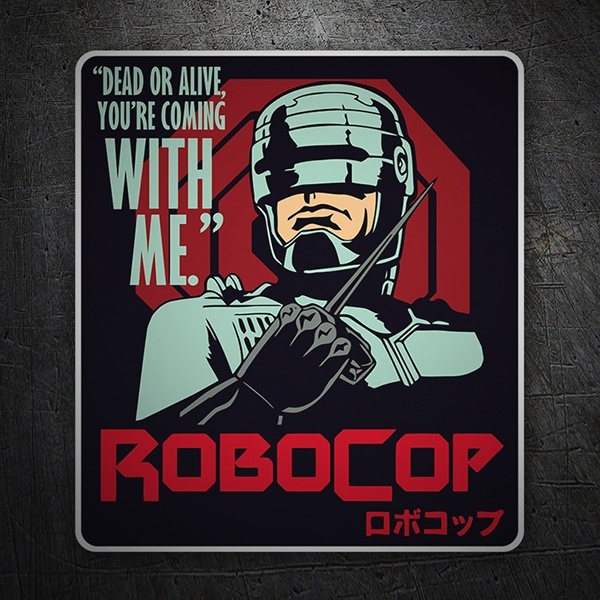 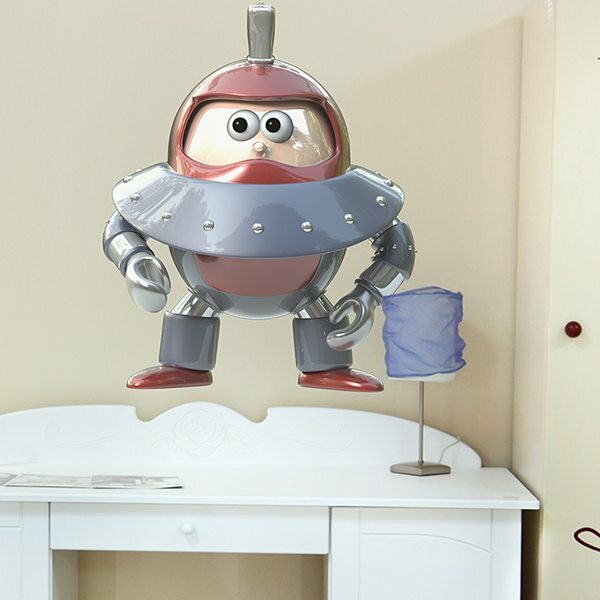 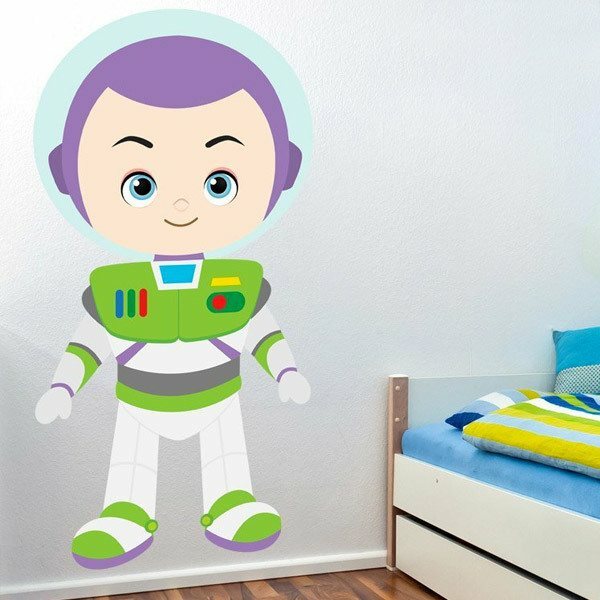 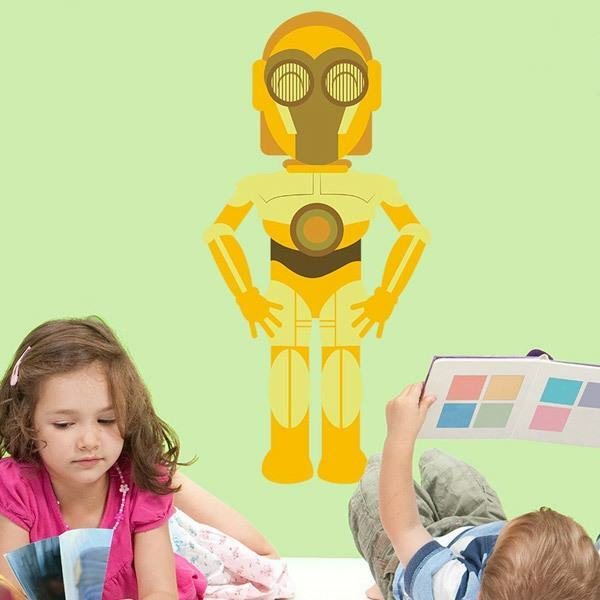 Explore among the fantastic Kids wall stickers of robots in our catalog. 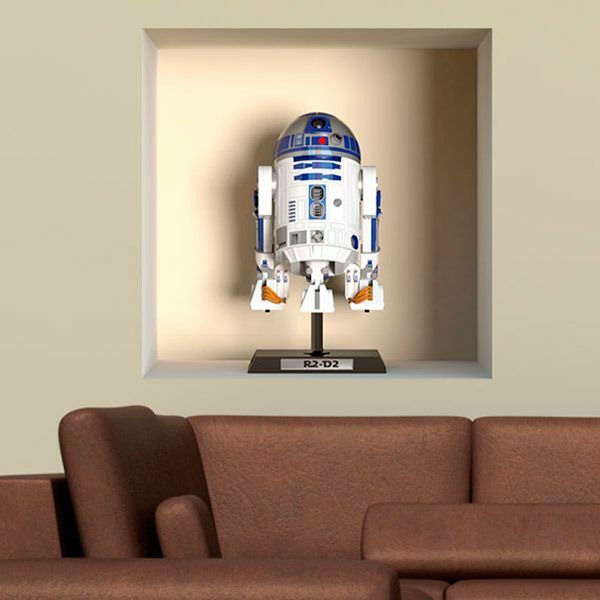 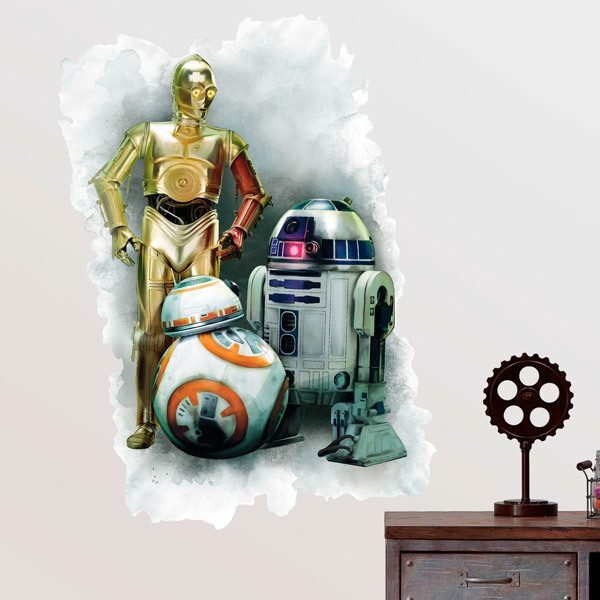 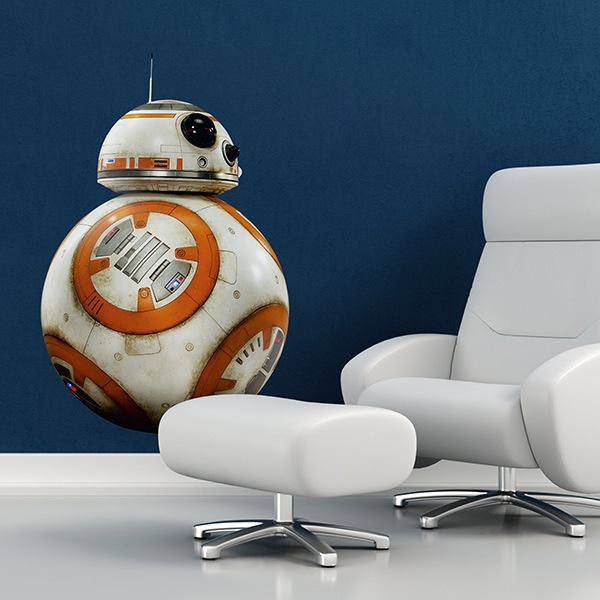 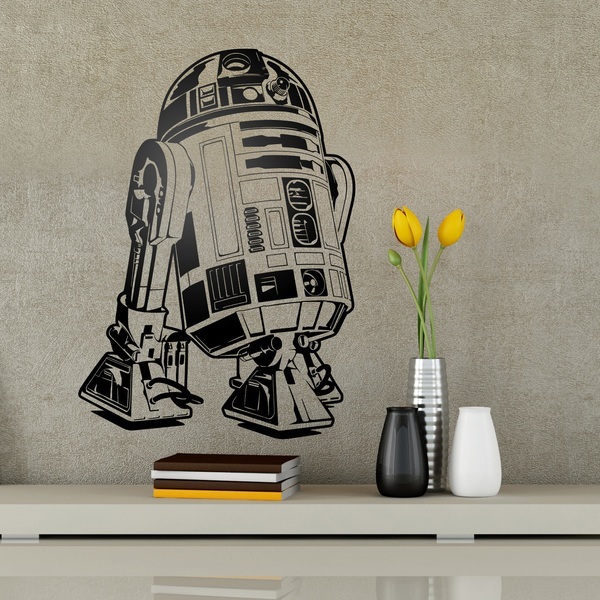 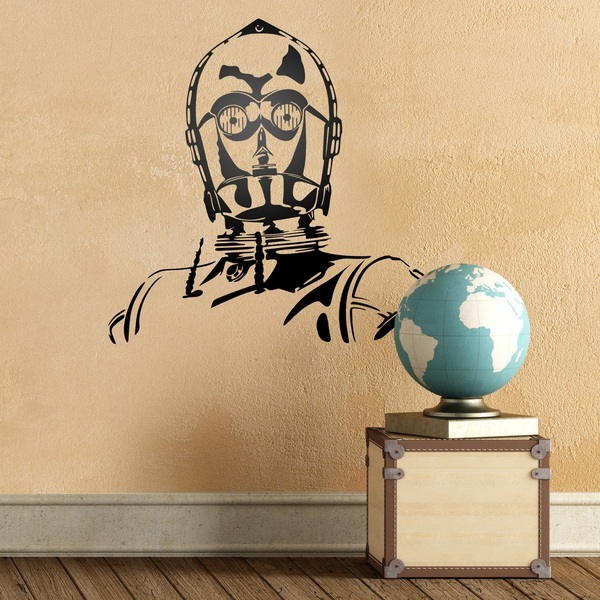 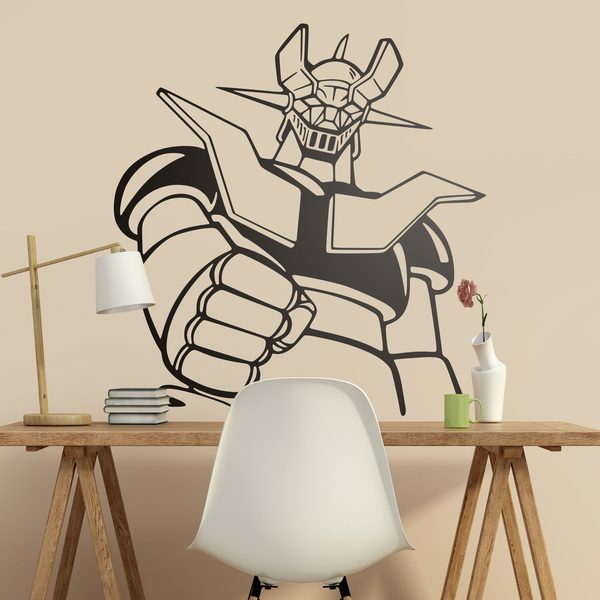 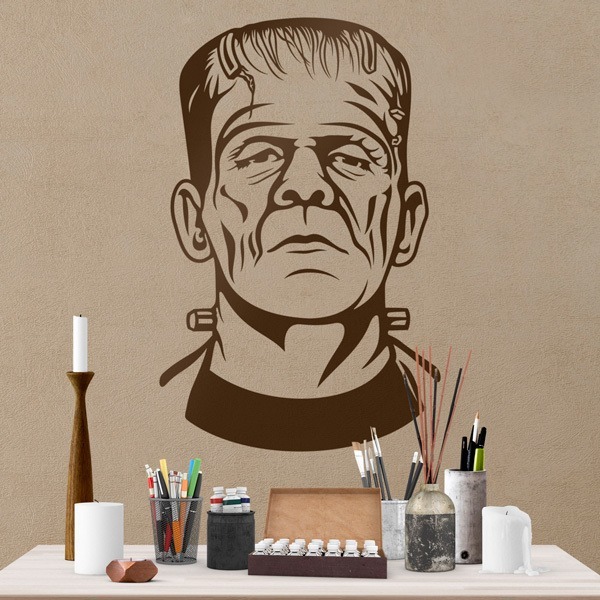 An interesting decoration option for the children's room, discover the designs of the fun robots for children of our selection, Star Wars droids such as BB8, C3PO or the mythical and adored R2D2, original drawings of Mazinger Z or sticker Terminator and Robocop for the bravest. 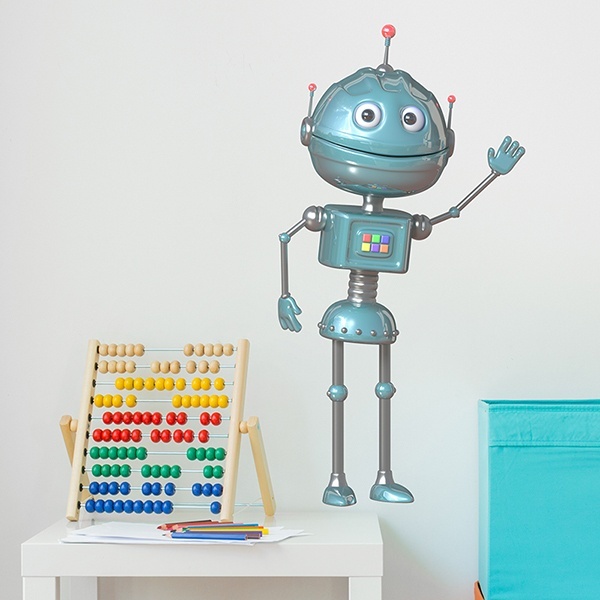 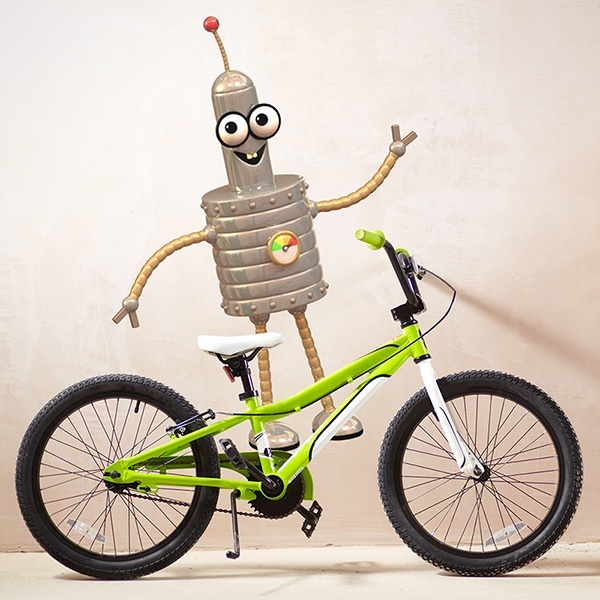 The idea that a robot can have its own personality has always captivated the youngest, and he is sure to be delighted to have them with him in his daily life.